I’m so glad you asked! 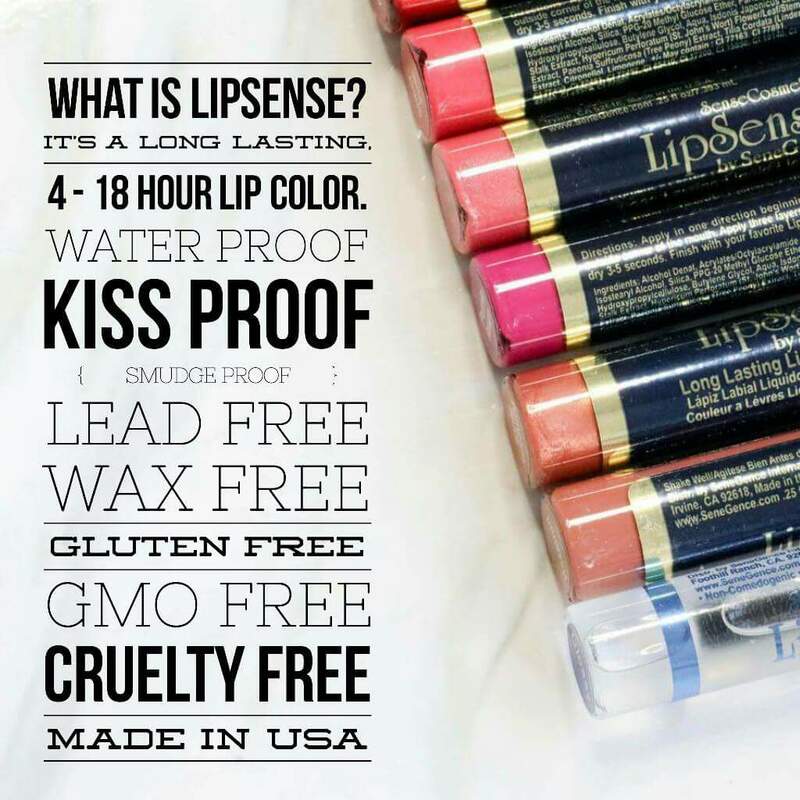 LipSense is the “Wow!” product of SeneGence, a personal care products company that since 2009 has been combining the best of nature + science to create effective skin care and makeup that simplifies a woman’s life. LipSense is a patented lip color product. That means it’s totally unique and there’s nothing like it in the marketplace. It’s a long-wearing lipstick (4-18 hours!) 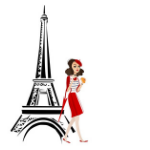 but is unlike other long-wearing lipsticks you’ve tried (don’t you hate those!). It actually feels great on your lips. It won’t dry your lips like a stain. And it won’t smudge, kiss off, sweat off or come off on your coffee cup. LipSense is chock full of natural ingredients that nourish your lips. And it is smear-proof, wipe-proof, and waterproof. If you’re sick of your hubby or sons saying “ugh” when you leave lipstick on their cheek, you need LipSense. 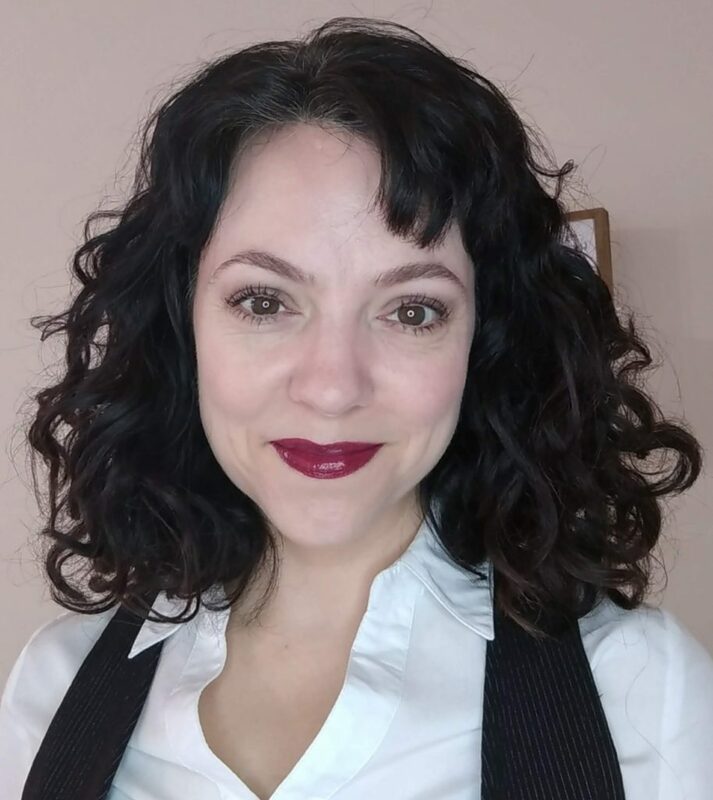 If you’re sick of your toddler accidentally touching your mouth and then smearing your lip color all over his and your clothes, you need LipSense. If you’re busy at work and don’t have time to reapply lipstick, you need LipSense. If your lips are chronically dry, or you bite/chew/pick at your lips, you need LipSense. If you’re sick of cleaning lipstick off your coffee cups, water glasses and wine glasses, you need LipSense. Contact me at clauth at gmail dot com to get yours!